ERROYL is now a global e-commerce brand shipping to all corners of the globe. But, like all businesses, I understand you started small – where did the company get going? We started planning our launch in early 2014 but did not release our first collection until December 2014 as we wanted to deliver a product that we had undertaken due diligence on for an extended period before releasing it for sale. 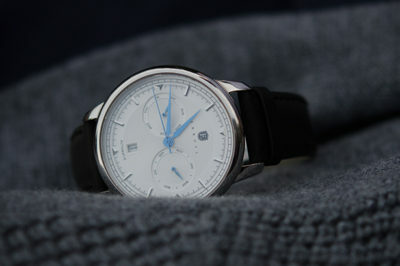 The idea for ERROYL was years in the making, following a long-standing idea to create a watch company. The time hadn’t been right prior until the stars aligned in 2014 to make it reality. Essentially, the team that forms ERROYL are three friends who got together to start something we love: one specialises in logistics and inventory, another is a graphic designer and I enjoy the business side of things. So combined, we make a great team and ERROYL was born out of our shared passion to create a high quality product at an accessible price for consumers. Where do you do the design work? 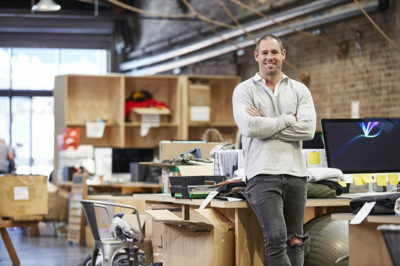 We’re very proud to be a unique Australian business and do as much as we can from Canberra. 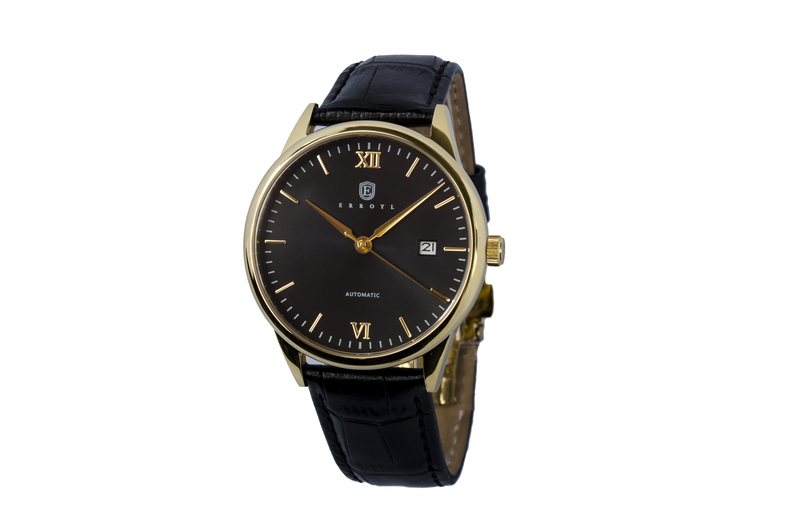 The watches are all our own designs, inspired by traditional dress watches. From our base in Canberra we design our watches and packaging, define our manufacturing specifications and implement our marketing strategy. Interestingly, we initially started the design process with a predominately male buyer in mind. Now our customer base is 75% male and around 25% female – with the majority of females buying for themselves. This however has encouraged us to create a new female-oriented line of watches, which we are working on releasing in 2017. 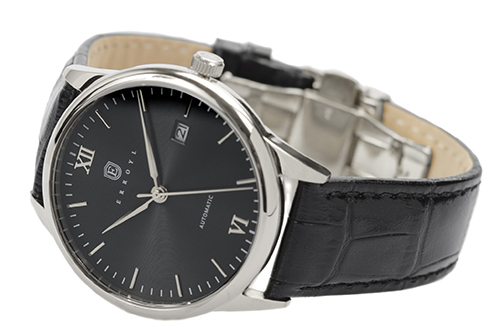 We like to think our watches provide an elegant dress watch for the discerning buyer. Has social media helped with your business growth? We market a lot on social media, and it has really helped us to build an international following. We often see our customer’s wearing and tagging ERROYL watches particularly on Instagram. It’s great to see our designs being appreciated and how people style them with their attire. 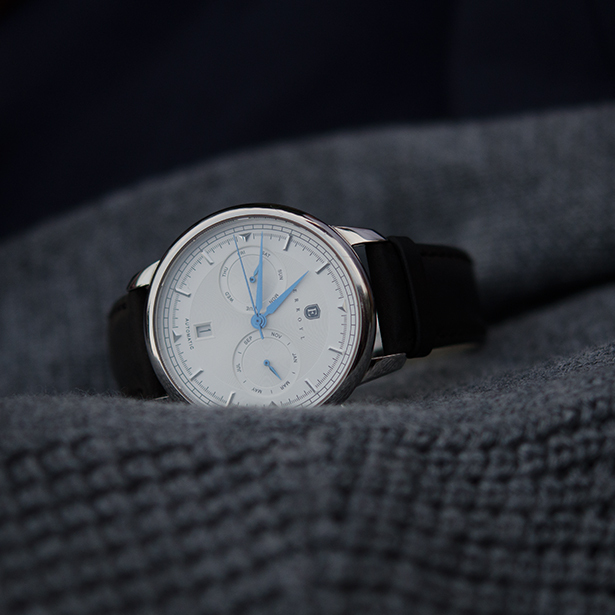 You ship watches to multiple international destinations. Where are the most popular locations? We’ve just passed a milestone and have now sent items to people in 50 countries around the world. We initially commenced by targeting Australian buyers and international markets in the United States and the United Kingdom. We did this, initially, through targeted internet marketing and working with bloggers to grow our presence. In terms of our largest markets, Europe is the most popular with the UK and Norway at the forefront. The US is also a major market for ERROYL. Our growth in Norway is a very interesting story, we really broke into Norway after a watch blogger and journalist wrote an article for the second-biggest daily newspaper in the country, which is pretty cool. We’re also seeing growing orders from Germany and the Netherlands, and I think our design and affordable pricing for a quality product really appeals to these markets. Closer to home, Asia has been growing for us and we’re actively exploring how to encourage more buyers from major markets in Singapore, Hong Kong and other Asian hubs. ERROYL are designed as high-quality products. Where do you manufacture your goods? We look to source the best parts from around the world – making us a truly global company based in Canberra. A Hong Kong company currently manufacturers our watches, however we are developing a Swiss-made range with a longstanding Swiss watchmaker. We offer affordable luxury watches, and working with a Swiss company to produce watches at a slightly higher price point will further instil additional confidence from consumers in both the quality of product we produce and take up into a new buyer demographic. Your watches cater to a high-end buyer. Have there been any particular delivery considerations to ensure your entire customer experience lives up to a high standard? Packaging is an essential element in the customer experience. We want our buyers to feel like they are shopping at a higher end store when they open their new watch. We offer high quality products at an affordable luxury price point and therefore the packaging needs to live up to this promise also. We’ve been very conscious of weigh limits, to limit shipping expenses, in developing our packaging. We have tailored our products to fit within the DHL weight threshold – so watch and box together weigh less than one kilogram. We’d looked at lighter packaging, but our main motivation has been on providing a quality product and that includes providing our customers with a complete purchase experience which includes a high quality packaged product. The fact we have been able to achieve this below 1kg was part of our overall strategy to work as effectively as possible within the DHL network. Working in so many different markets must present a number of logistical challenges – how has DHL helped you tailor your solutions to get the best results? We use DHL for both import and export and the service that DHL provides is very good. As a lot of our customers are based in Europe and the United States, but buy online via our store from Australia, we were very aware that we needed to ensure they got their purchases as soon as possible. With DHL, we can ship anywhere in the world in about four business days. The flexibility of DHL and confidence that customers will get packages within a week has been very important for our business growth. As an example, we sent a watch the other day to California and the buyers received it just three days after it had left our premises. DHL enables us to manage the distance incredibly well. As an online business, how have you capitalised on the growth of eCommerce. Confidence in buying purchases online has significantly increased in recent years – and why the timing for our business to launch in 2014. Particularly in Australia, consumers are much more open minded and people are more open to purchasing products in this way. We make sure we encourage this confidence by ensuring we deliver on all promises. What role has DHL played in helping ERROYL achieve success? 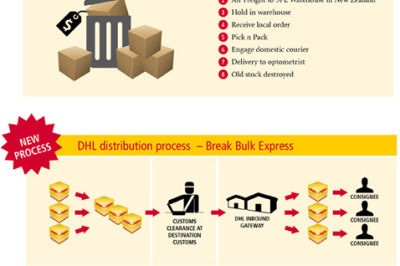 DHL has been able to facilitate our prompt delivery and provide access to customers and clients all around the world. DHL has been very good with providing us with competitive rates which has allowed us to compete on the world scale in this way. We include the price of shipping in our purchase price so we need to think how we can keep our products affordably priced. We very much appreciate that DHL enables us to deliver our watches on time, anywhere in the world.